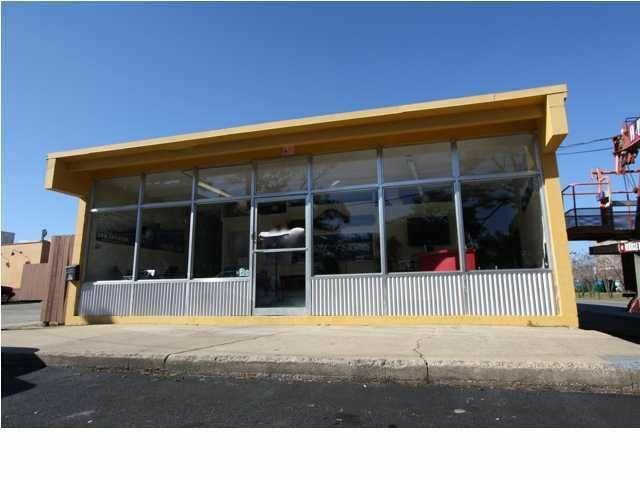 2250 SQ FT OF OFFICE/ RETAIL SPACE IN A PRIME LOCATION. GREAT LOCATION FOR ACCOUNTANT, LAW FIRM, RETAIL ECT. ADDITIONAL PUBLIC PARKING AVAILABLE. THIS PROPERTY FALLS INTO THE CRA ZONE AND SHOULD QUALIFY FOR PUBLICLY FUNDED IMPROVEMENTS, PLEASE CHECK WITH THE CITY OF FWB.